After so many changes and months of waiting, we finally have a teaser trailer for the new Star Wars Story : SOLO, and I can’t wait !!!!!! So I wanted to share my thoughts with you in this quick post! Do I need to say more? I never thought that I would say this but I’m actually more excited to see Lando than Han Solo! So give me all the Donald Glover in capes possible! 2. Han Solo & Chewie are messy! 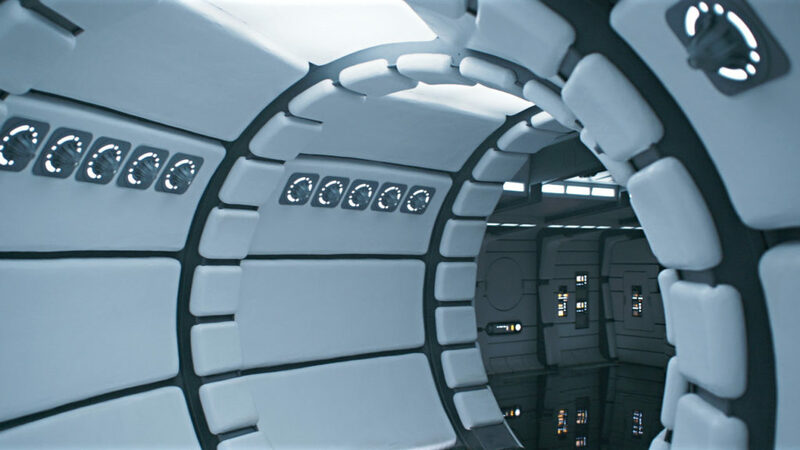 I mean, look at how clean and white the Millennium Falcon was … Talk about that new ship smell…. 3. 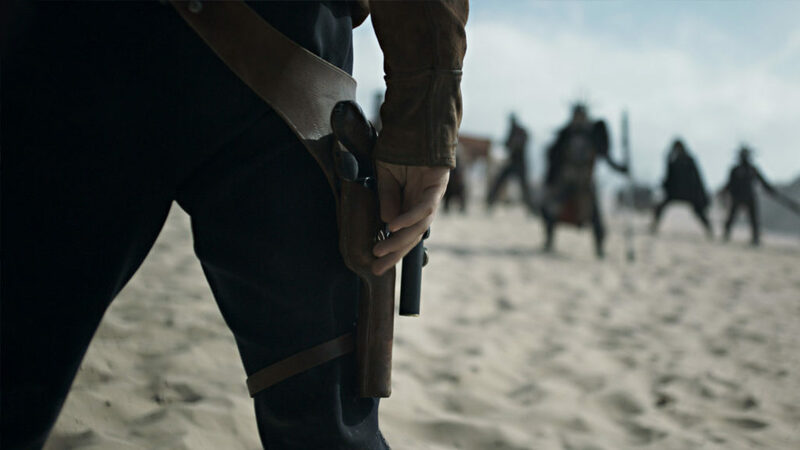 Western feels: Is this a Tarantino move? And hello iconic blaster! What are you excited about? What are your thoughts on the teaser?